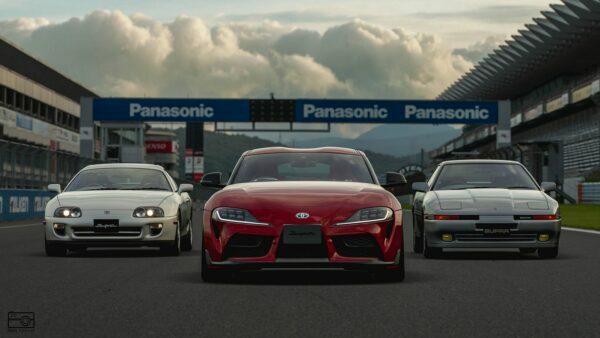 Does Gran Turismo Have an Exclusive Toyota Deal? 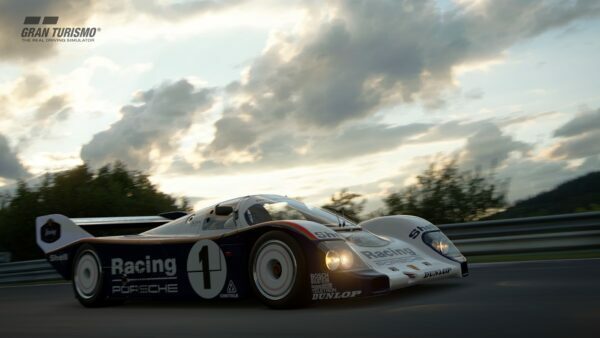 Polyphony Digital’s hinted at it, confirmed it, and now, we’ve seen it in action. 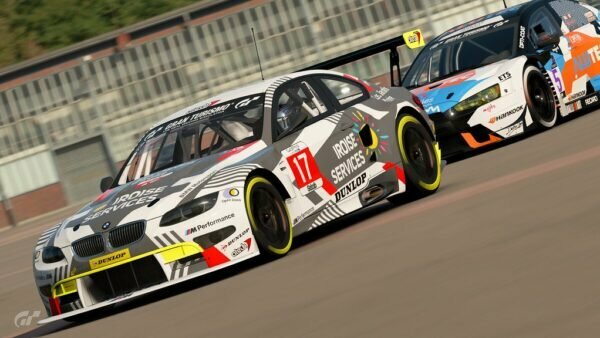 Circuit de Barcelona-Catalunya is coming to GT Sport, and it will be arriving at the end of this month. Catalunya played host to the first and last races of today’s EMEA Nations Cup Finals. 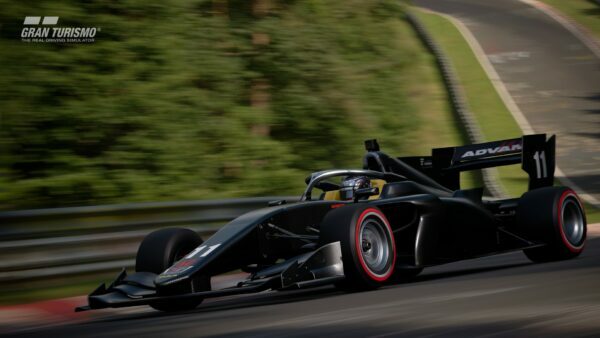 The 2.89-mile circuit should be a familiar one to F1 fans, as well as players of other racing sims. 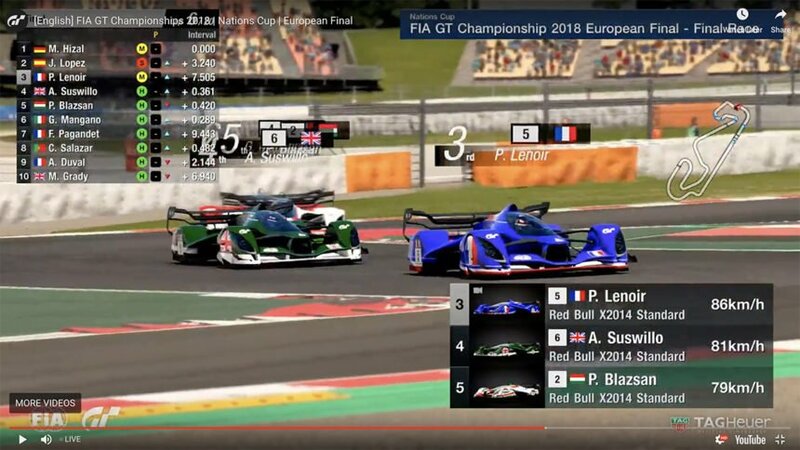 This is the first time the track has appeared in the Gran Turismo franchise however, and it looks like the team has recreated the Spanish circuit incredibly accurately. 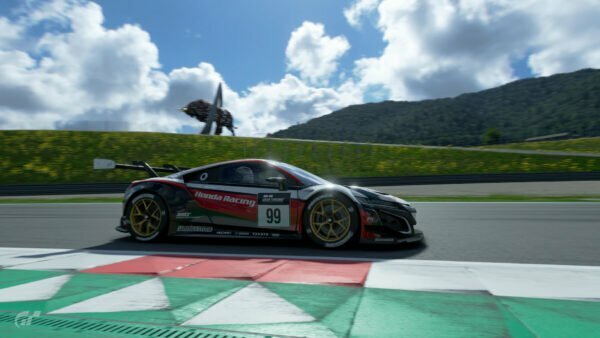 In addition to Catalunya, the contents of the next GT Sport update are slowly coming into view. 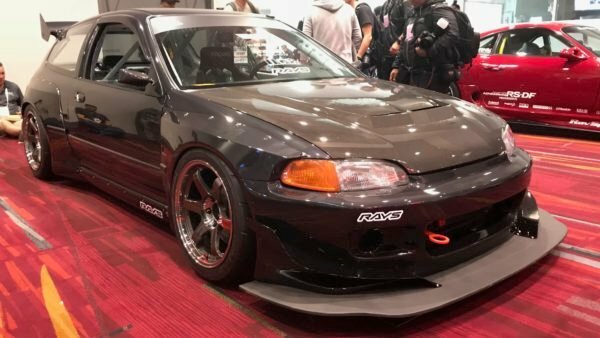 Last month we saw the Subaru 22B at the Asia-Oceania finals. Today’s N500 race re-introduced the Maserati GranTurismo S, a car that first appeared in the series in GT5. What Are the Best Tracks Never to Appear in Racing Games? 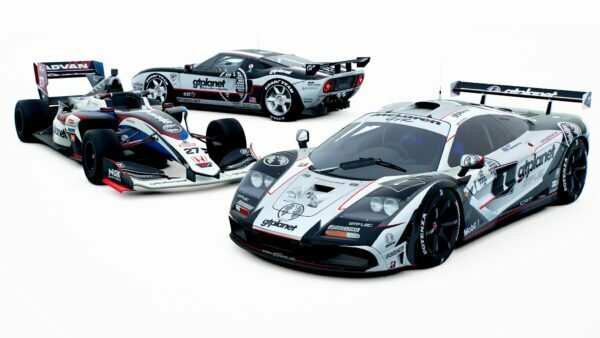 GT Sport Car Quiz: Can You Identify These 10 Cars?